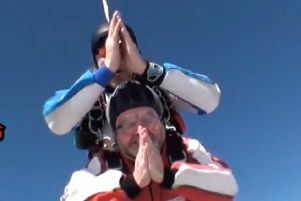 The Archdeacon of Lancaster successfully swapped the pulpit for a parachute this month when he made a tandem jump from 15,000 feet for charity. 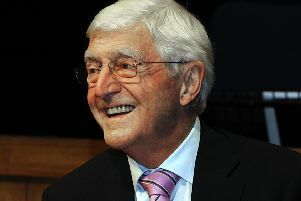 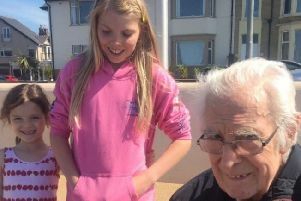 TV legend Sir Michael Parkinson is getting ready to visit our city as part of a nationwide tour. 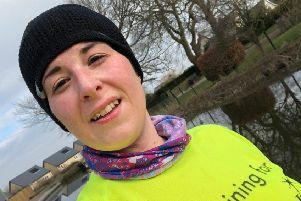 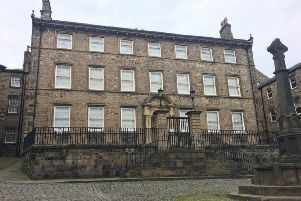 An online residents’ survey has been launched to help Lancaster City Council monitor satisfaction levels within the local area, the council and some of its services. 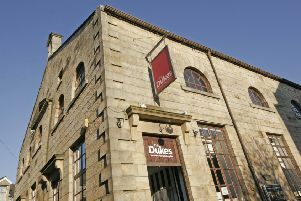 A group set up to save a Lancaster museum has finally been given the news it has been waiting for. 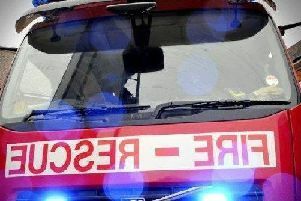 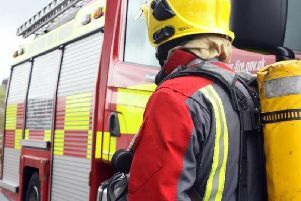 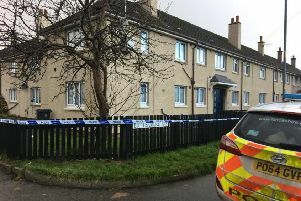 A man was rescued from a burning garage in Morecambe after a fire broke out in the early hours of Wednesday morning (April 18). 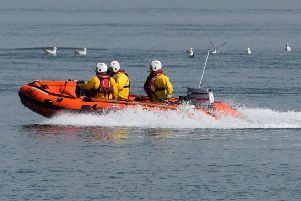 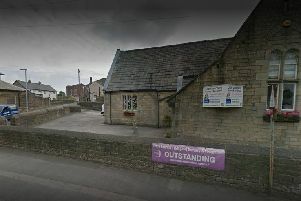 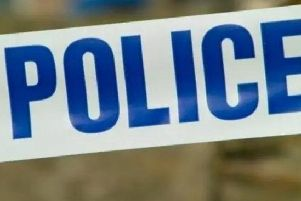 Eight people were involved in a collision outside a Morecambe Primary School this morning. 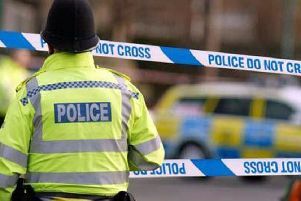 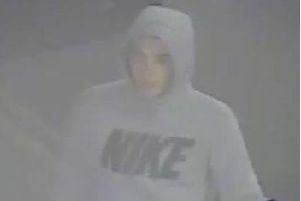 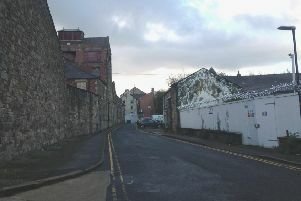 Police are appealing for information following a serious assault in Lancaster city centre. 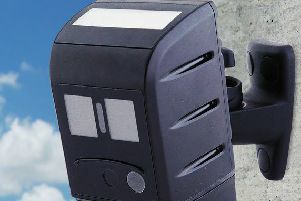 A new and improved state-of-the-art CCTV system has been installed in Lancaster and Morecambe. 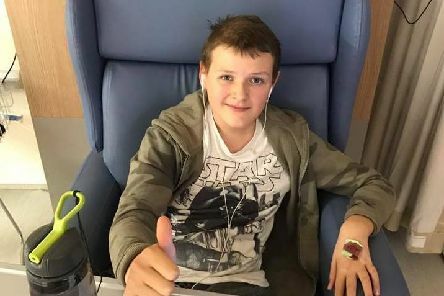 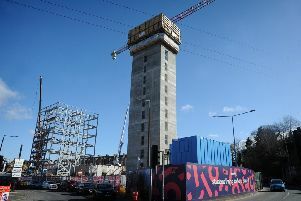 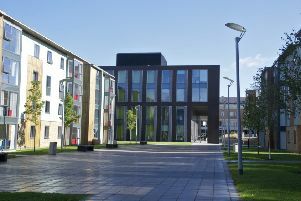 A toddler who attends a nursery in Galgate has died after contracting Meningitis B.
Lancaster’s city centre skyline is dramatically altering as a new building takes shape.